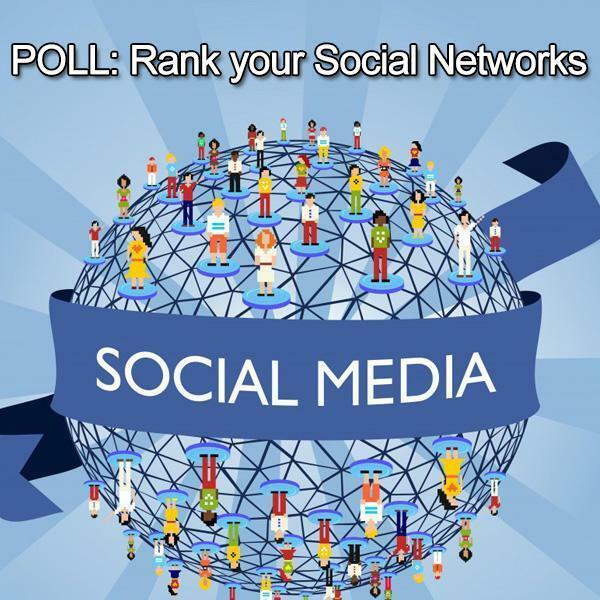 You are here: Home > Poll: How would you rank each Social Network? Poll: How would you rank each Social Network? Many of us at PhoneDog Media are working on a project with an opportunity to have substantial global impact. We would like your feedback in helping us rank existing social networks; will you help us by taking this simple three question survey? Got this same survey through e-mail and did it there. I don’t use any social networks and I’m using bing for my searches. How useful is an all “I don’t use it” answered poll for your data? tumblr is my second go-to SN and then facebook. Google+ then Facebook. I haven’t used any other modern ones since 2007. I’m about 95% sure I’m gonna delete my Facebook, Google+, and Instagram at the end of the year. If I wanna see stupid people I’ll just watch the news. However, I will NEVER give up my ability to post in Tmonews. I’ll I’ll go down in a blog of fire for that one!! With the NSA hooked through the back door, in to Google, Facebook, US based social networks are going to be avoided by the rest of the world. I have substantially reduced my FB and G+ postings due to the creation of the neo police state in the US. Am I the only one who had an issue seeing all the text in the survey on my phone? It wouldn’t fit the whole section, but I voted regardless. Keep us updated if you can David. Just rotate your phone. I had the same problem but that fixed it. facebook is or could be all of the other networks. having more than one is silly. Facebook still dominates. Google+ didn’t take off for me, WTF is Pinterest, and Vine is about the STUPIDEST thing I’ve ever seen!